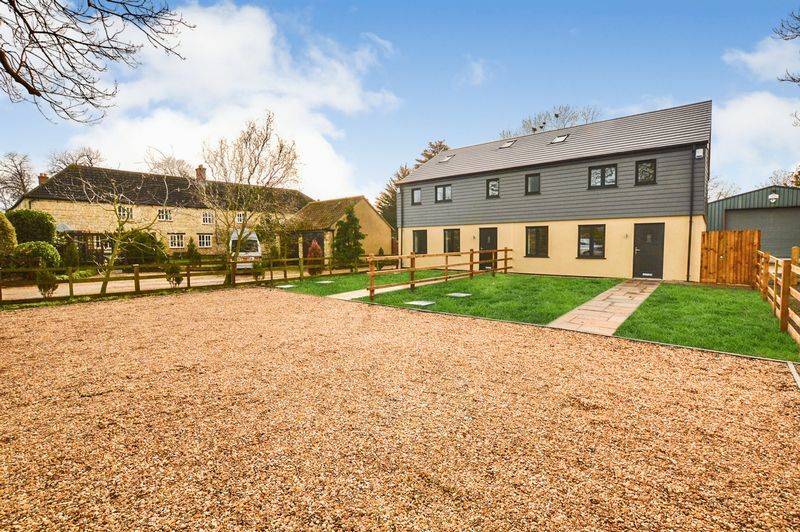 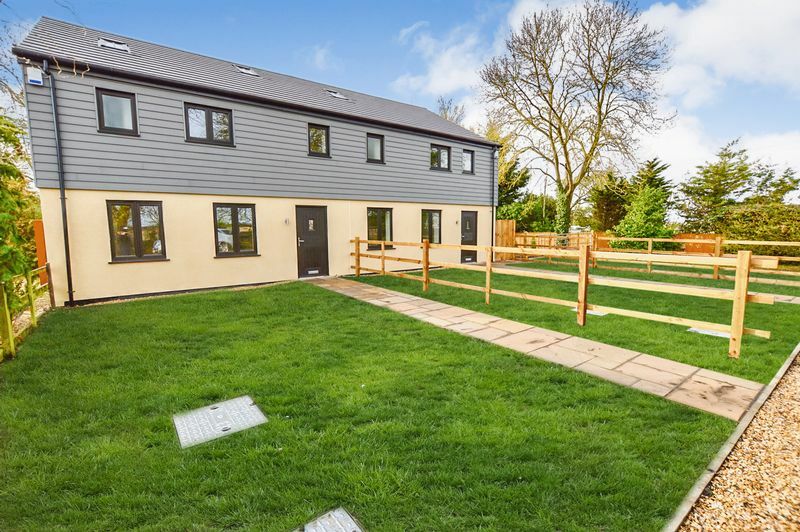 ***Semi Rural setting yet only 2 miles from Stamford***Nest Estates are delighted to offer for sale this BRAND NEW three bedroom Barn conversion developed by reputable local firm Orchard Building Contractors they are well renowned for their exceptional finish. 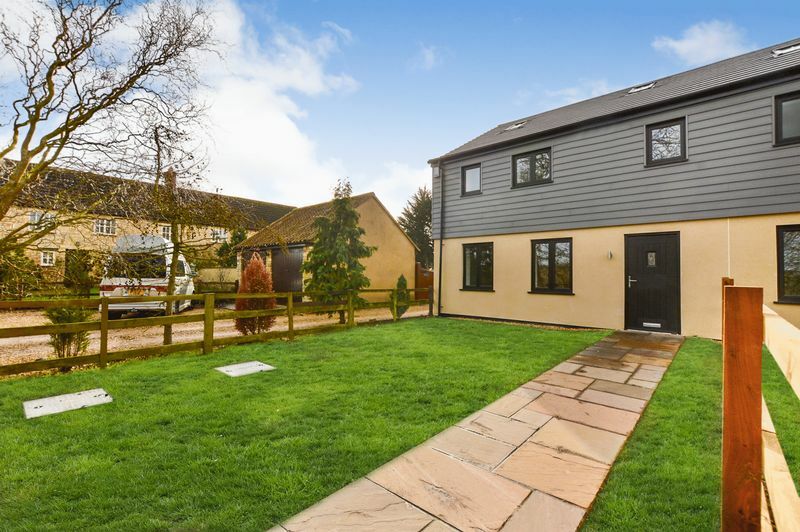 Being one of two stunning homes set in the idyllic hamlet of Newstead, only a short distance to the vibrant market town of Stamford. 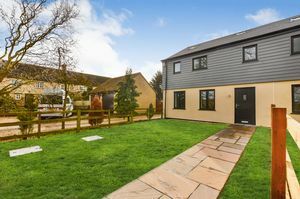 This superb home is semi-detached, linked to its almost identical twin boasting an array of contemporary / state of the art features including; an environmentally friendly heating system with air-source heat pump, under floor heating to the ground floor, a stylish kitchen fitted with a range of high quality base and eye level units and surfaces along with integrated appliances. 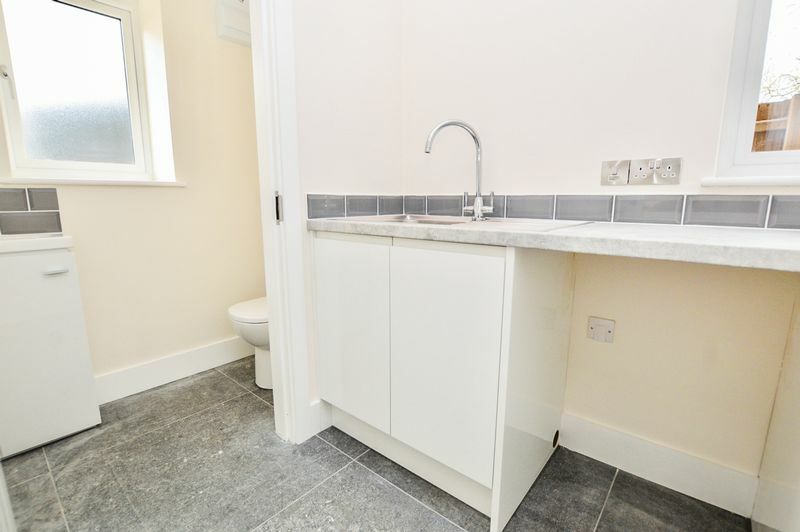 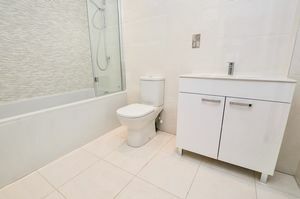 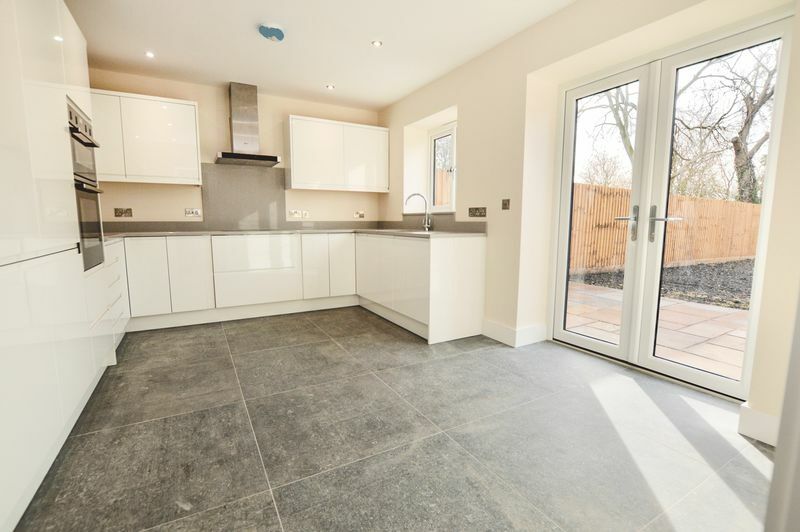 The first floor benefits from three double bedrooms including the master with useful recess space for tall wardrobes, and a fully tiled en suite shower room with its porcelanosa tiling and high quality sanitary-ware. 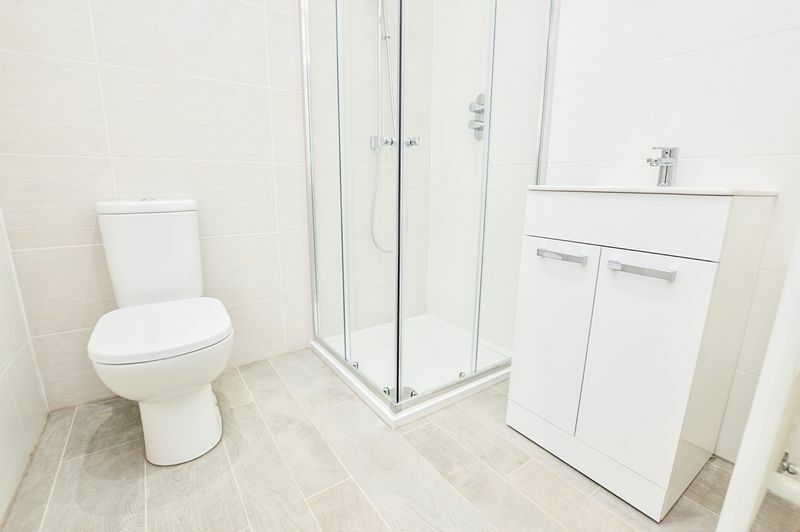 The family bathroom is also fully tiled with porcelanosa tiles and there is a further shower fitment over the bath. The gravelled driveway is set back just off of the quiet country lane and is enclosed via timber post and rail fencing. An inset foot path leads to the front of the property, down a generous front garden area. 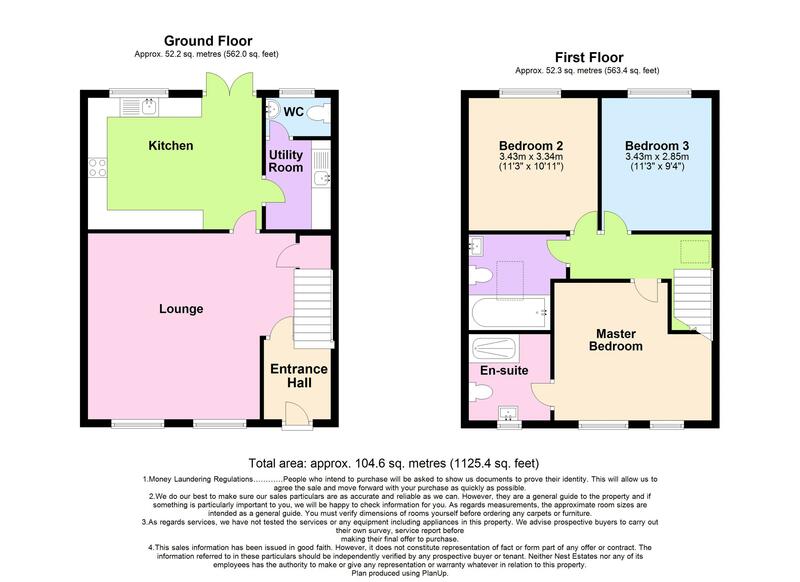 The properties are both fully rendered to the ground floor section with the upper floor a state of the art "Cedar Clad" style weather boarding. 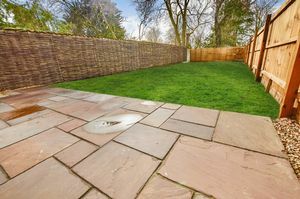 The rear garden is fully enclosed via timber feather board fencing and enjoys a south western aspect for the afternoon and evening sun. 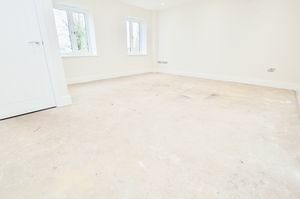 There is a useful concrete base perfect for a shed / store. AGENTS NOTES: Carpets will be included. 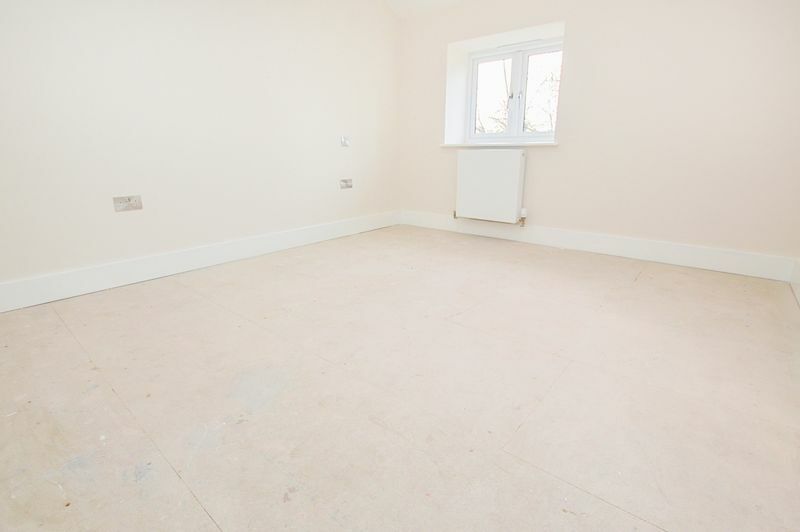 Viewings are highly advised to appreciate the standard on offer. 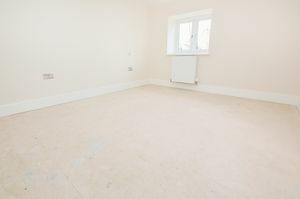 Please call 01780 238110.